Many thanks to all our visitors on Open Day. There was a fantastic atmosphere in the college with keen interest being shown in all we have to offer. This year’s highly successful Open Day attracted large numbers of people who were interested in learning more about the College’s programmes and facilities. Teaching staff were on hand to provide all the information required to prospective learners, parents and guidance counsellors. The Open Day featured an exciting Visual Arts Exhibition (Art and Design, Fashion, and Photography). Produced by LCFE learners and staged by academic staff, the high-quality exhibition can be enjoyed by all visitors. Details were also available on Maintenance Grants as well as Social Welfare Information. 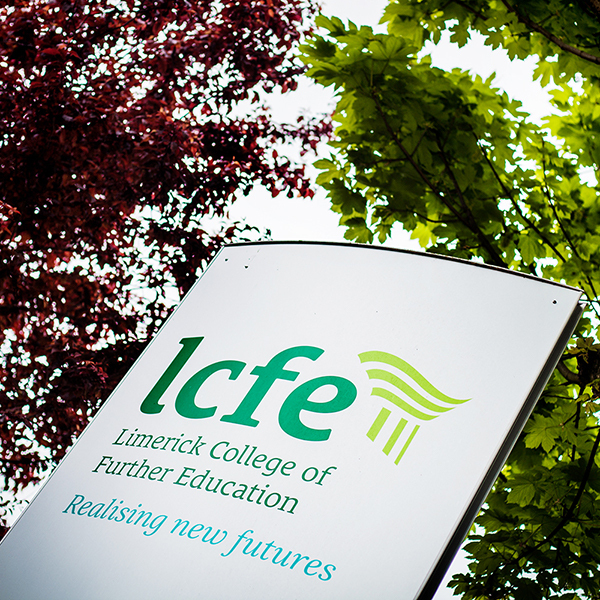 LCFE is now accepting applications for its more than 70 full-time Day Programmes in the 2019/20 academic year. Apply online today! Checkout out our Open Day 2019 Image Gallery from the day here.